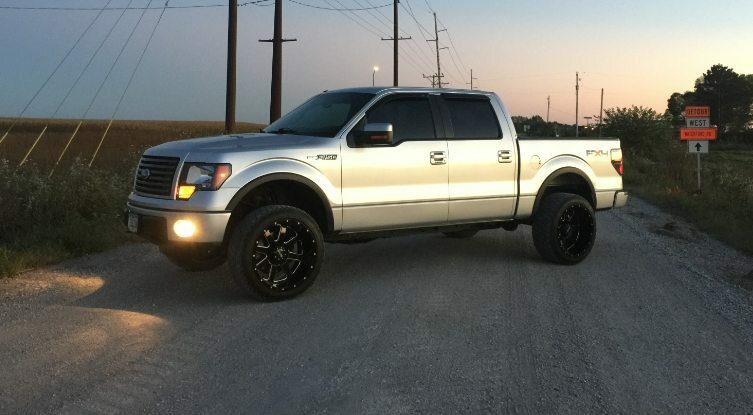 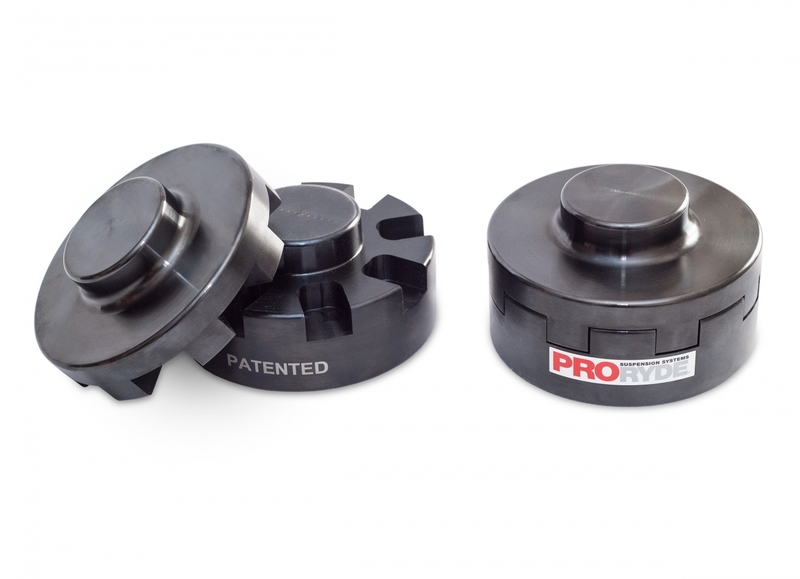 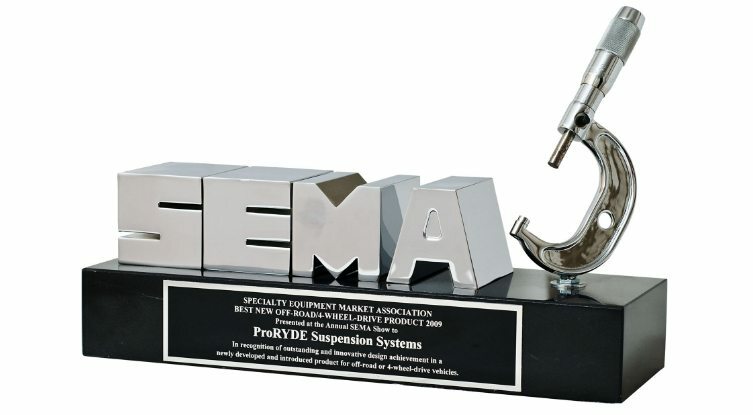 PRORYDE is committed to continuously working to expand our Sema award-winning lineup of adjustable lift & leveling kit offering to include the latest trucks on the market. 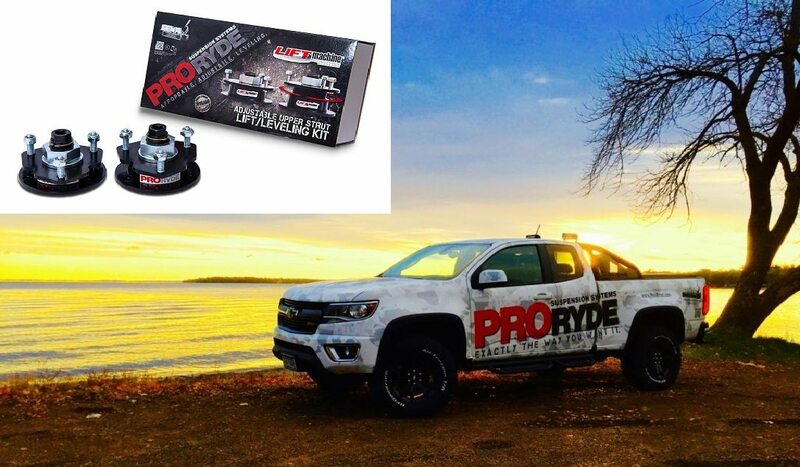 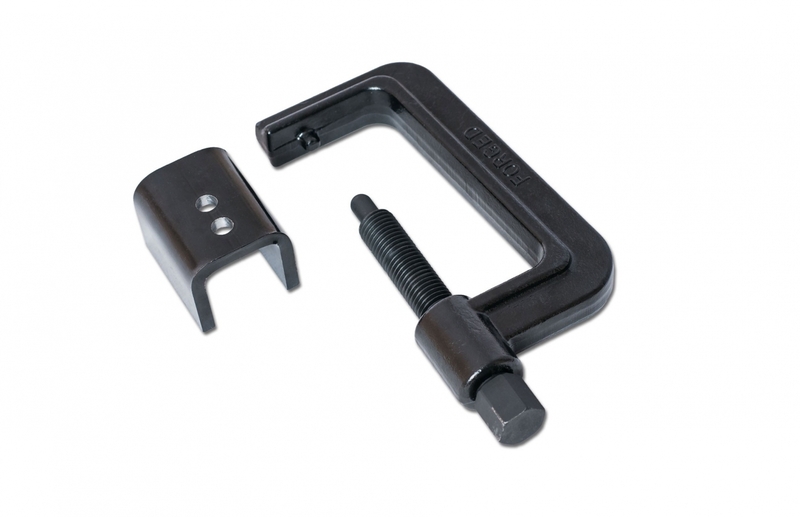 It is in this spirit that we are pleased to announce the introduction of our new CHEVROLET COLORADO & GMC CANYON ADJUSTABLE FRONT LIFT LEVELING KIT. 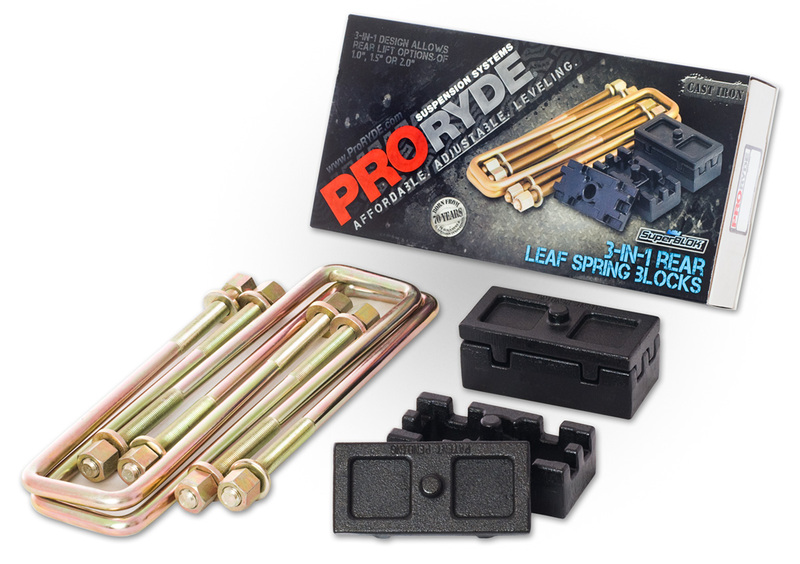 "Best kit on the market!" 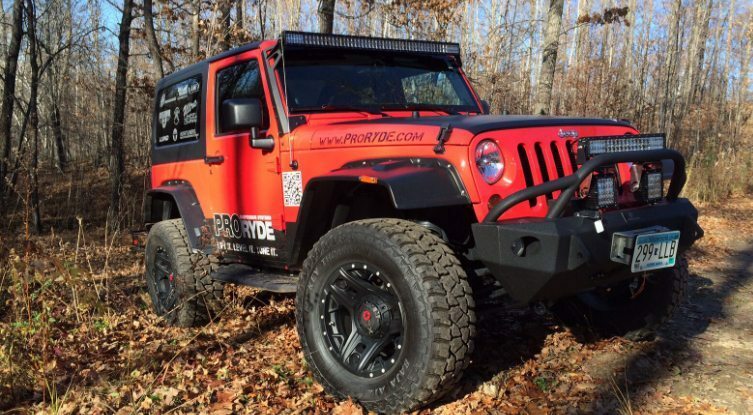 Recognized by SEMA as the Best New Off-Road/4-Wheel-Drive Product of the Year, our patented products are available for all suspension types; McPherson Strut, Coil Spring, Torsion Bar & Leaf Spring, providing a moderate lift, at a moderate price. 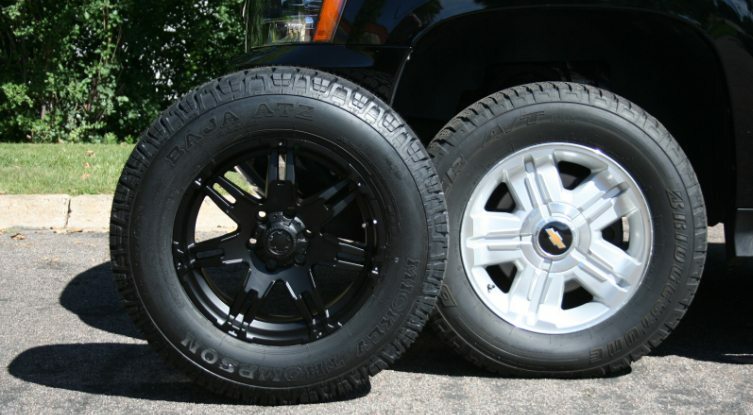 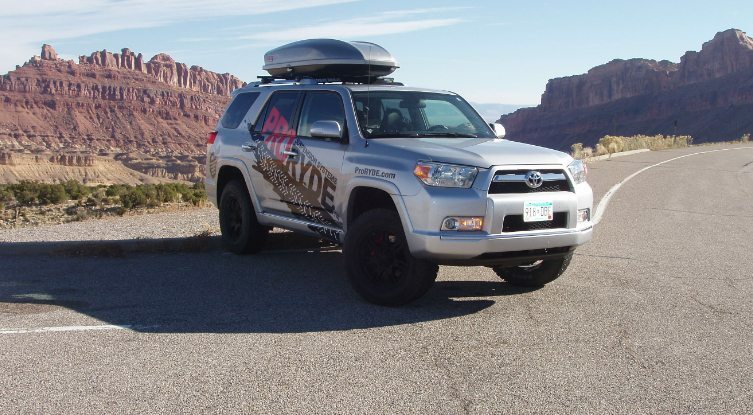 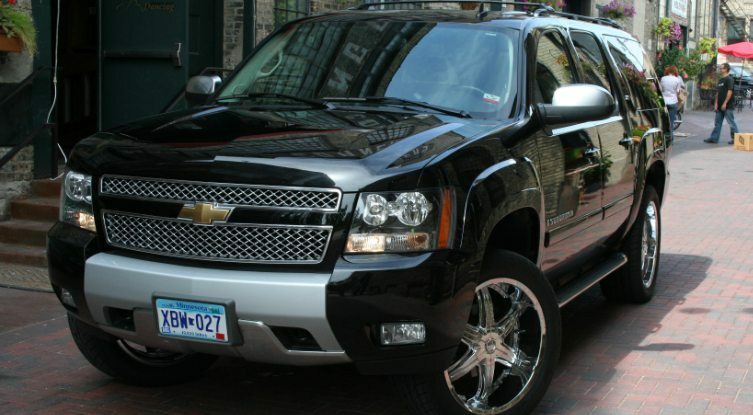 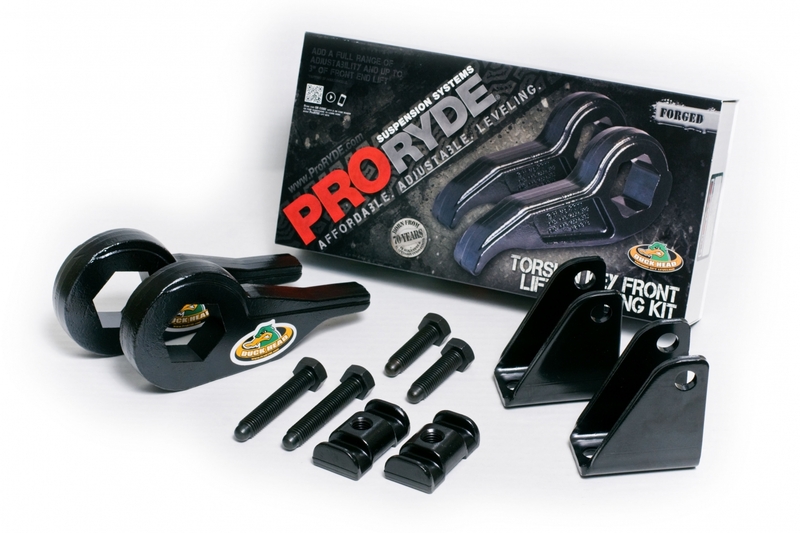 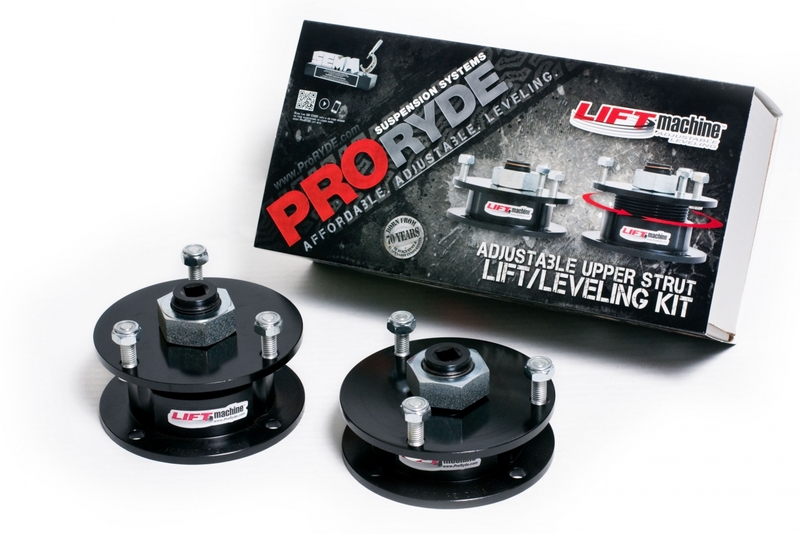 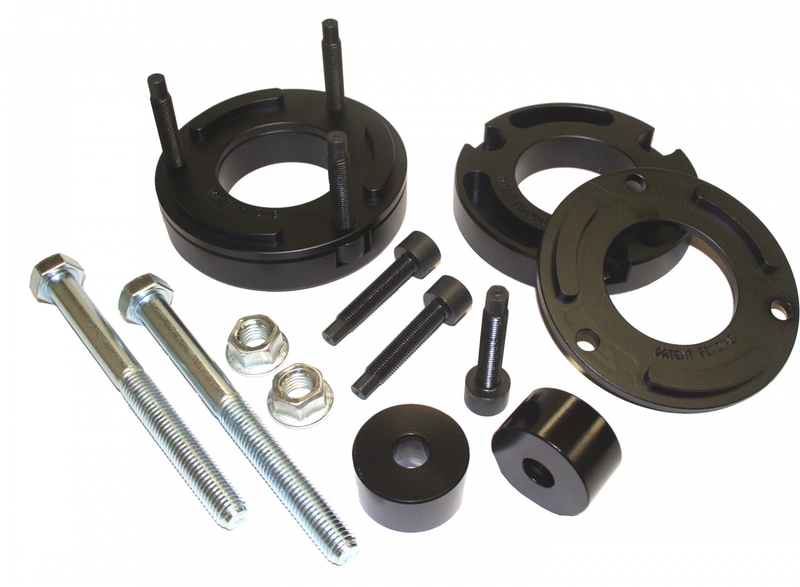 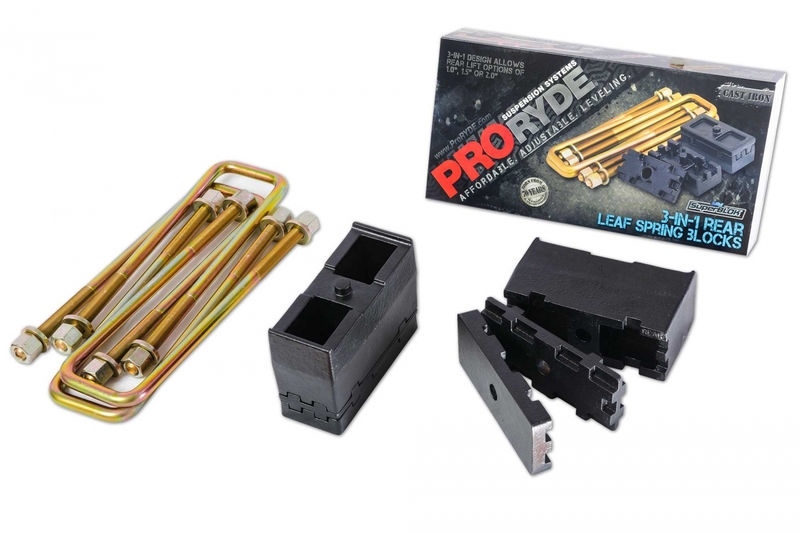 Best of all, there is no need to predetermine how much lift you want, because just one PRORYDE kit can accomplish all moderate ride height options. 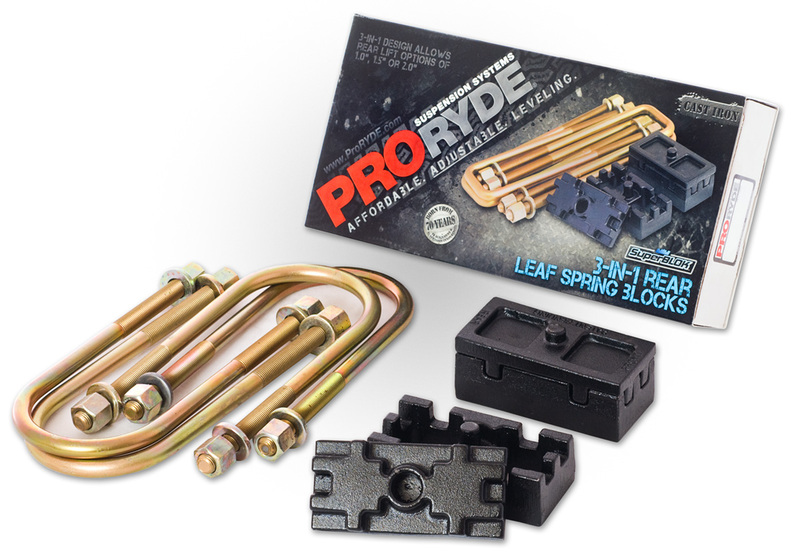 Don’t let a competitive fixed lift kit decide your ride height, TAKE CONTROL, choose adjustability, and choose PRORYDE Suspension Systems products. 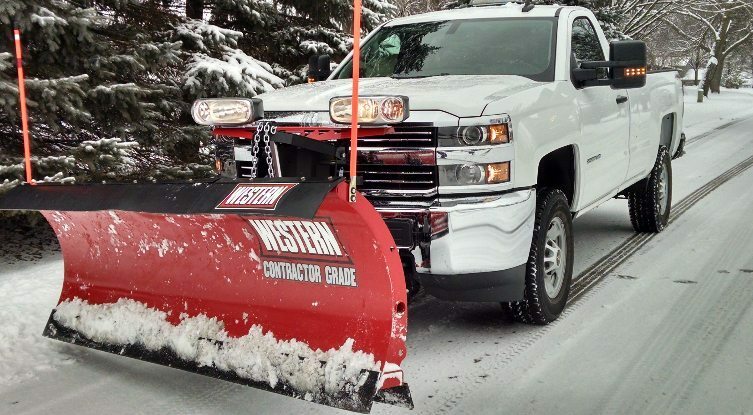 One thing’s for sure, you’ll get it... "Exactly the way you want it."